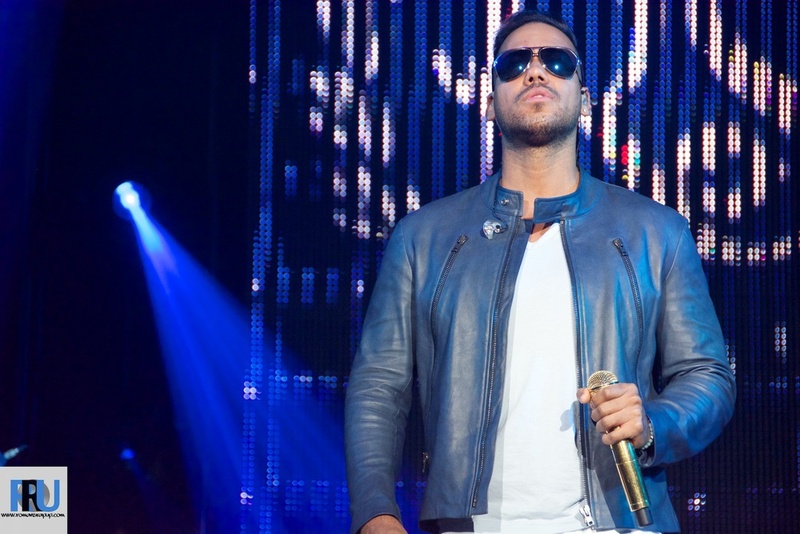 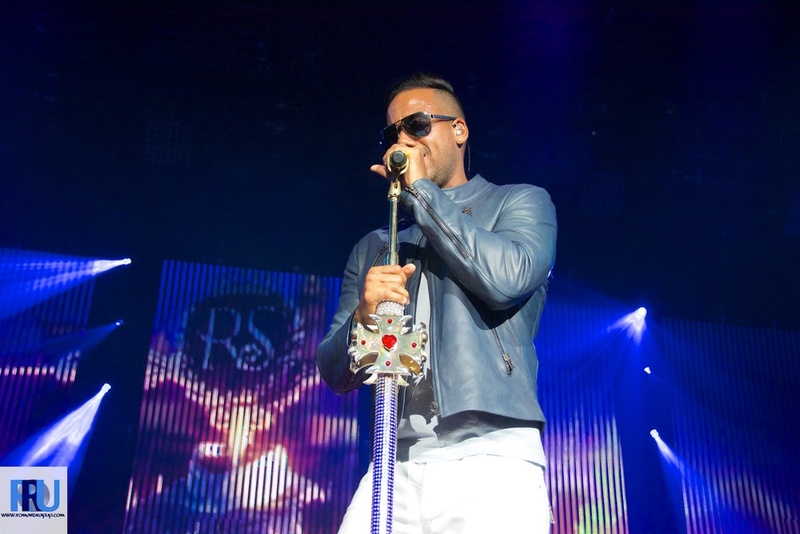 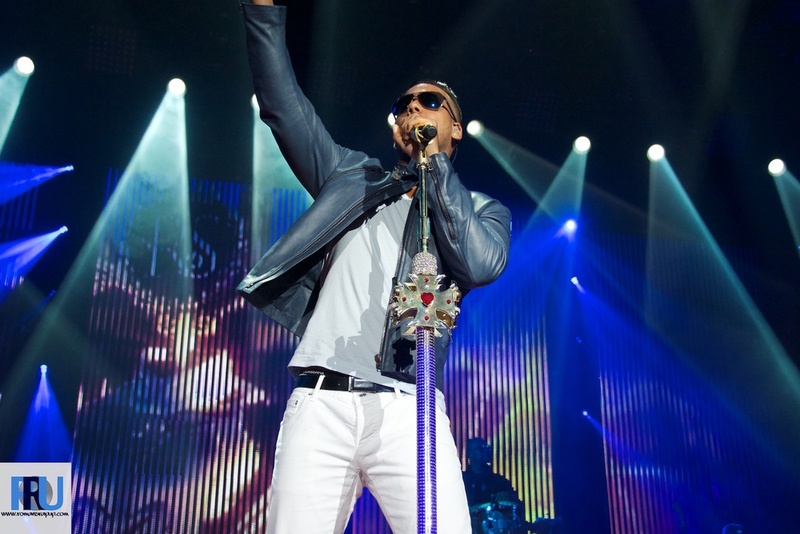 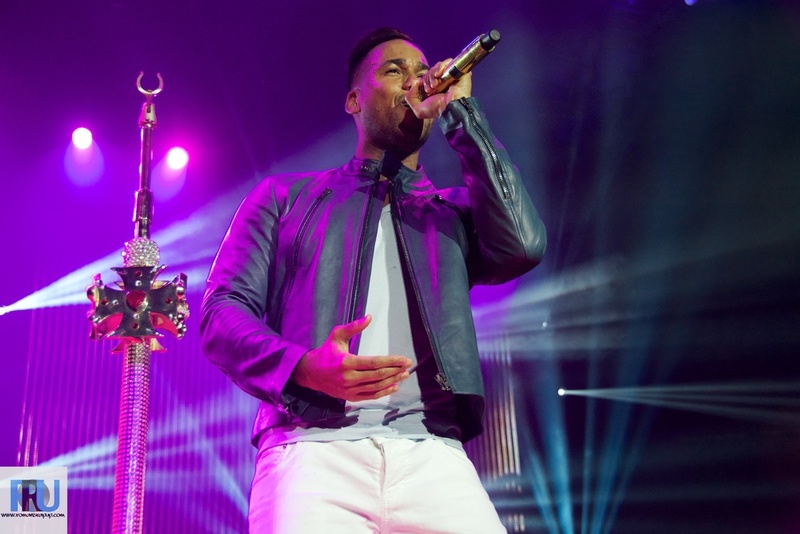 Friday night, the “King Of Bachata,” (Romeo Santos) brought his sexually-charged “Vol. 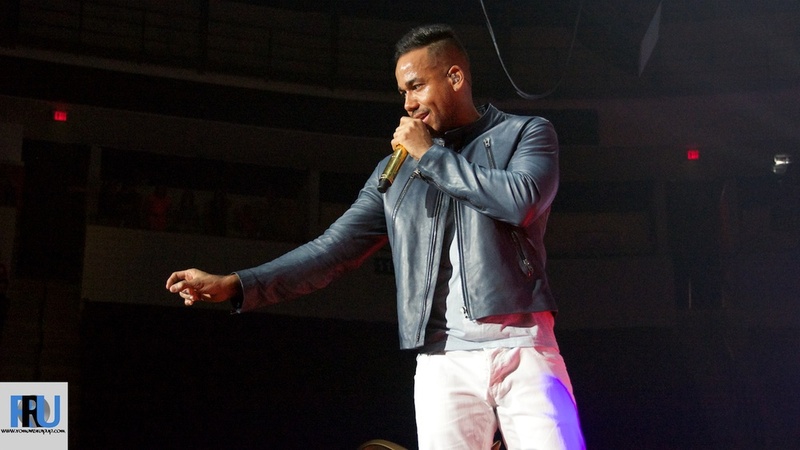 2 World Tour” to the Agganis Arena in Boston for 1 of 3 sold-out shows. 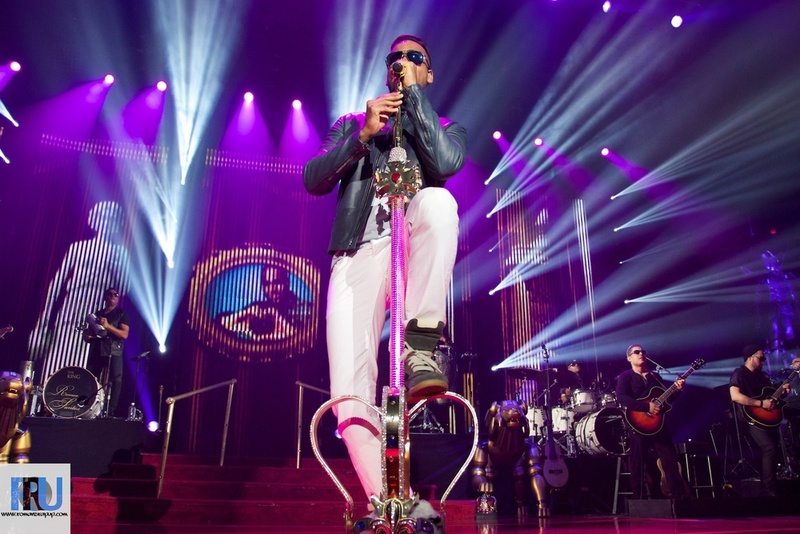 The stage, garnished with red carpets and gold lions, was the setting for what was about to go down. 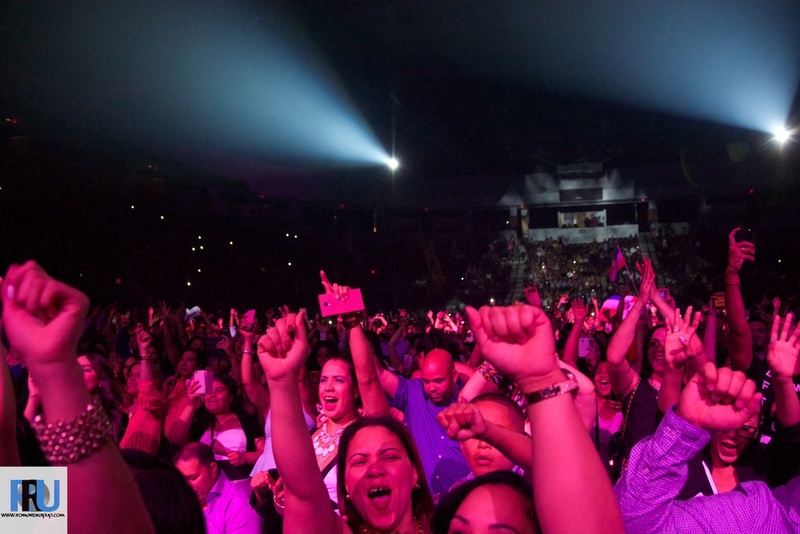 From the moment the lights went off in the arena, the crowd went insane. 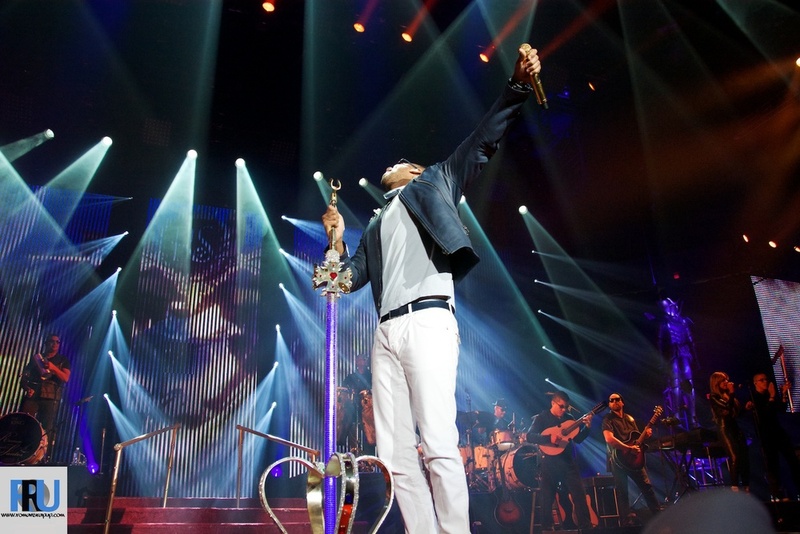 Santos walked up to his gold-crown mic and grinded flawlessly through his set, despite unwell. 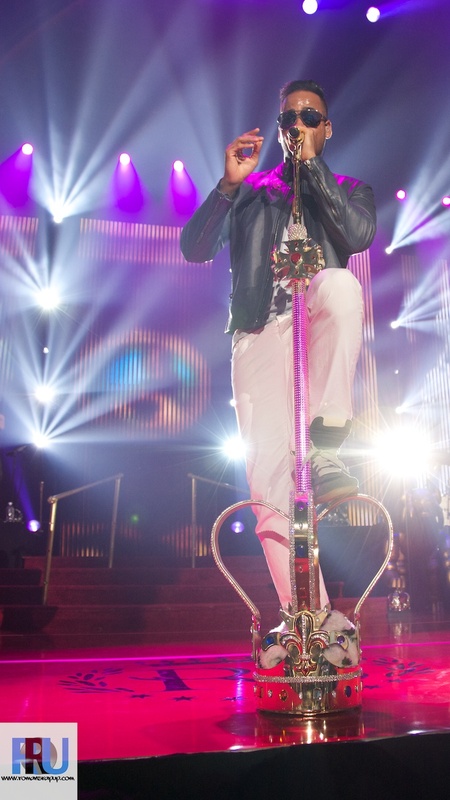 He even took a woman from the audience up on stage where dancing got, um, dirty.